What part of your body is your best asset? Mine is my eyes and nope! it’s not a self-proclaimed. Most people says that they love my eyes most especially when I don’t wear my eye-glasses and it get dolled up. They say that my eyes are so expressive (maybe because it’s big!). If some women can’t leave their house without their brows, well in my case I can’t leave the house without my eye liner! Disclaimer: This is not a sponsored post and I am no beauty expert, all opinions expressed in this post are my honest opinions based on my personal experience. From birth on, children are constantly learning. Like tiny scientist they listen and observe closely and experiment daily with the world around them. That’s the natural way of kids learning process. They are thirsty for new knowledge and enlessly curious and they acquire their language by being exposed to it- by hearing and mimicking it and by playing and living in it. Discover English with Ben and Bella comes in different topics that our child would be most interested in: the farm, the zoo, the circus, transportation, going shopping, special day at the beach or at the picnic. We chosed the Going Places or trasportation set for Cyler because he is a sucker of anything with wheels. The Magic of Magic Bullet! Guys, I have a new baby now and it’s called the Magic bullet! The domestic goddess in me was super kaduper happy with her new baby! Oh yes, I feel really grateful and will be forever grateful with my new baby, I just hope magtagal sya sakin kasi mukang gagamitin ko na sya every now and then. LOL! I salute all Work-At-Home-Moms because aside from being a home-maker on top of that still they manage to earn extra money for their family. Taking good care of your kids and doing household chores at the same time is no joke , it needs a lot of patience, time, and energy. It can be exhausting at some time. So just imagine how these women manage their time, effort, and energy. Today, I will feature a WAHMderful mom and a dear friend of mine. Her name is Erlaine, she also shares her adventure (and misadventures) of being a mom on her wonderful blog Glamma Momma. She’s also a certified momprenuer and a full time Mom to Kelsea. Erl graduated as an engineer and worked as an analyst programmer for 4.5 years. She’s an analyst programmer but deep inside of her, she’s a salesperson. While working she also sells pillows, organic soaps, hand-made bracelets and even cellphone load to her officemates, that’s how business minded she is. She also said that when she’s in high school, she would buy packs of imported chocolate and sell them retail to her classmates. She also tried selling bracelets back then and her earnings were used to buy pocketbooks because that what she loves to read. So you can really see how business minded she is. All her profit went straight to her savings which later on were used for their wedding and down payment for their home. When she became a mom, her desire to be an entreprenuer grew even more. So she said goodbye to the corporate world and worked on her husband’s business and later on she decided to put up her online shop. Then she became a mompreneur way back in 2008. 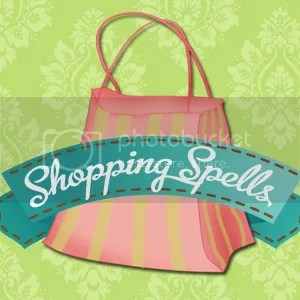 And Shopping Spells was born. 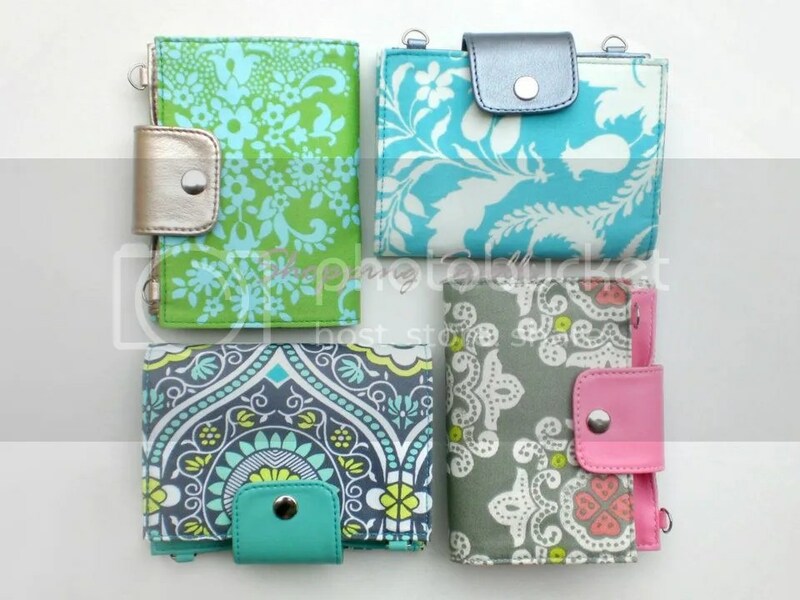 This fab and fashionable passport holder is perfect for all jet setters! It’s a must have, baby! 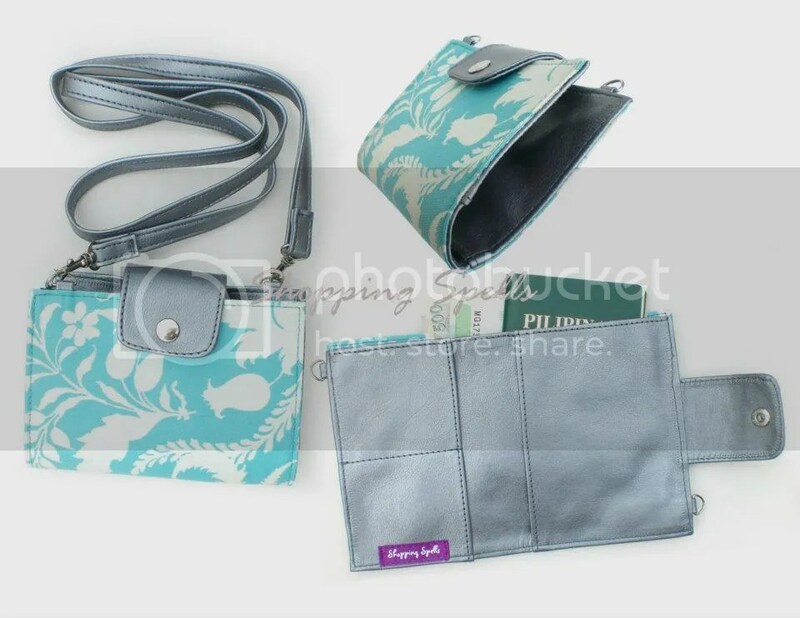 They also sell printed coin purse, cute pen holder, fab external hard drive case, printed flats wallets, etc! Visit their FB page for more info. Not all of us are born with a silver spoon and can easily put up a business. So for those who would like to start a business, start small but dream big. Take one step at a time. Take risks and face all the challenges that come your way. Know what inspires you and do what you love. This will lead you to your dreams. I’m just also starting as an entrepreneur and still needs to go along way to meet my dreams. So I’m open to suggestions and criticisms when it comes to my products and managing my small business because I believe there is always room for improvement. For those who haven’t joined my 1st giveaway , you still have 5 more days to go to join and win cool prizes from Shopping Spells! 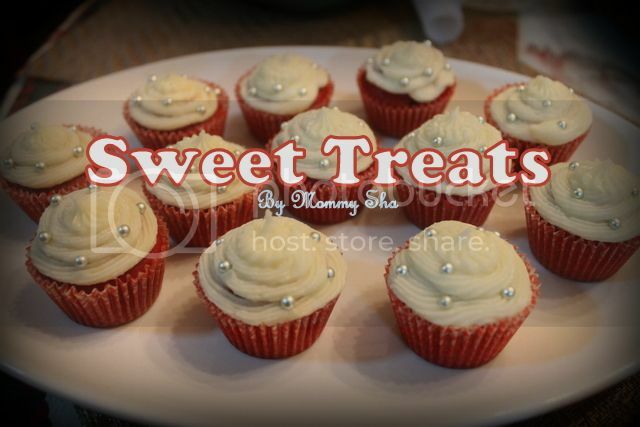 Kikay Mommy Sha’s 1st Giveaway! 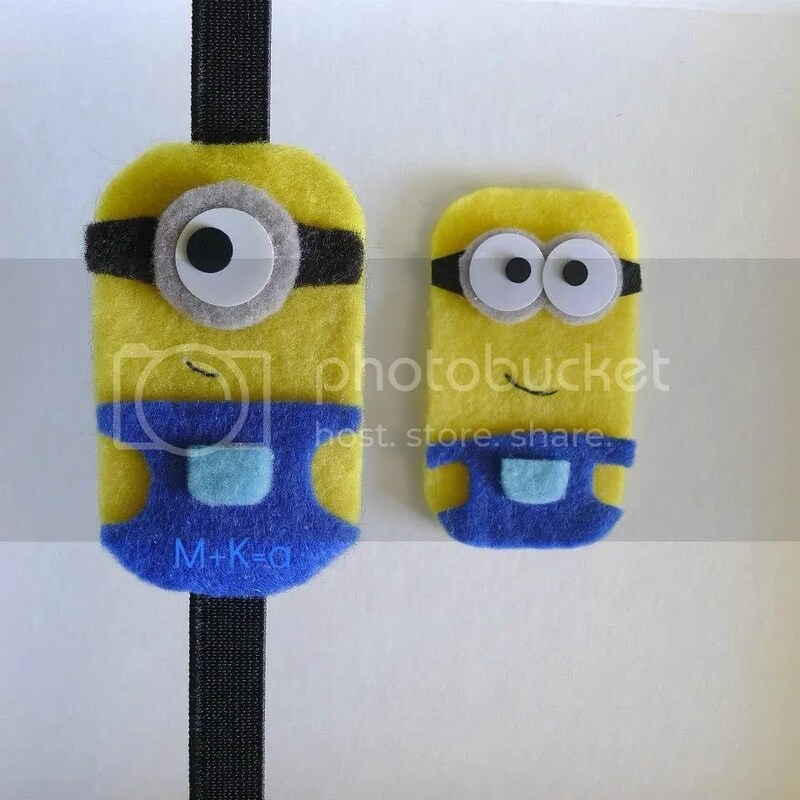 Join KikayMommySha’s 1st Blogversary Giveaway! 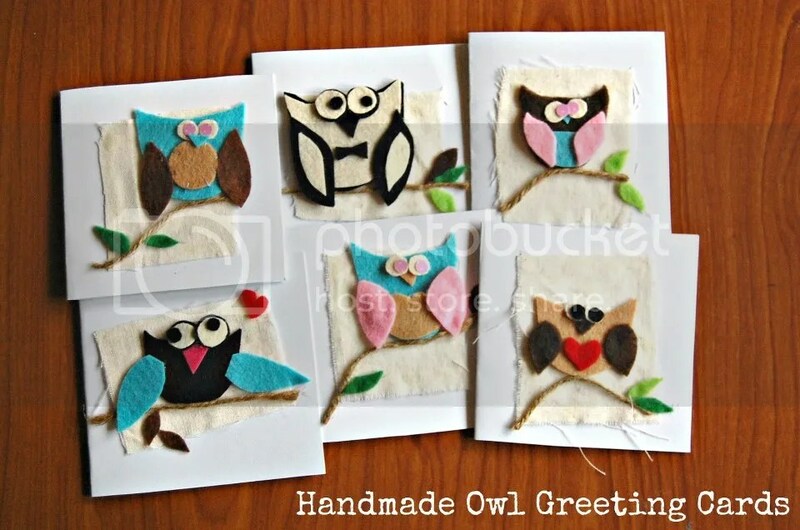 Don’t you just love handmade crafts?! I do. Thing is, I don’t have the talent and patience in doing it. That’s why I really admire those people who are really good in making handmade crafts. 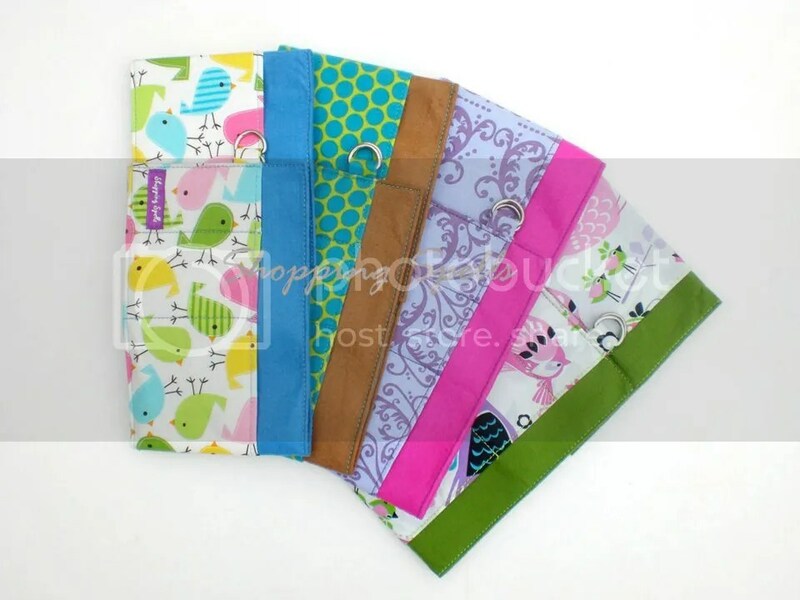 One of my fellow mompreneur friend, Em recently opened her online store to the public. She used to sell handmade classic hairpieces for little girls. She’s the mom behind the blog Akira and Everything nice, like me she used to share her momventures too. She is also a good friend of mine, I met her through blogging. She’s a full-time MOM (hat’s off to all full-time Mommy!) with Akira and wifey with Fafa Khan. I really admire this lady because aside from being a full-time Mom and wifey, still she manage to put up her online business. This Momma is really good inside and out, I tell you. And has a great sense of humor! She’s very talented not to mention artistic, you can actually see it in most of her handmade hairpieces. 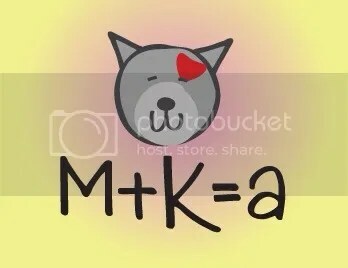 M+K = a is the name of her online shop, pang international lang ang name ng shop noh?! Name palang bongga na! Here’s some words of wisdom and encouragement from this superwoman that will surely inspire all of you. One reason why I started designing headbands for little girls was because my daughter wasn’t a fan of girl-y accessories. I had this idea that maybe, if her favorite cartoon character (which isn’t easy to find, by the way) would be made as an accessory, she might wanna try wearing one. 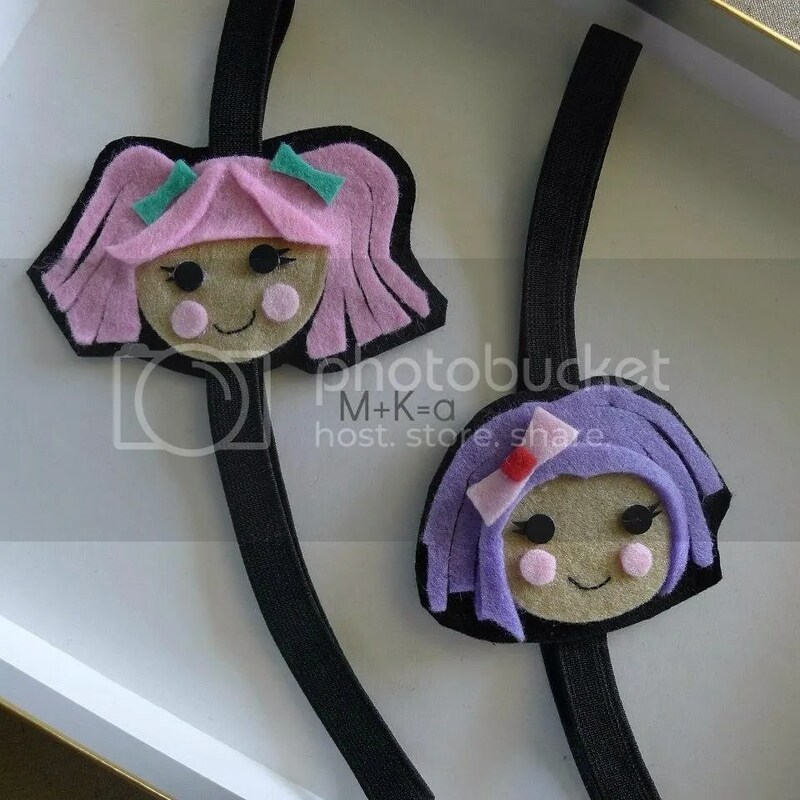 The decision to sell my hair accessories and accept made to order cartoon felt headbands came in later after a few of my friends saw my potential and convinced me to sell my creations. Encouraging words for the readers who would like to start or improve their business. Find your passion and always give your 101% best in every craft that you do. If you are good at something, people will acknowledge it. Try to be creative in so many ways. Know that people from all walks of life, can teach you something. Learn from them. Isn’t it the cutest?! It is! 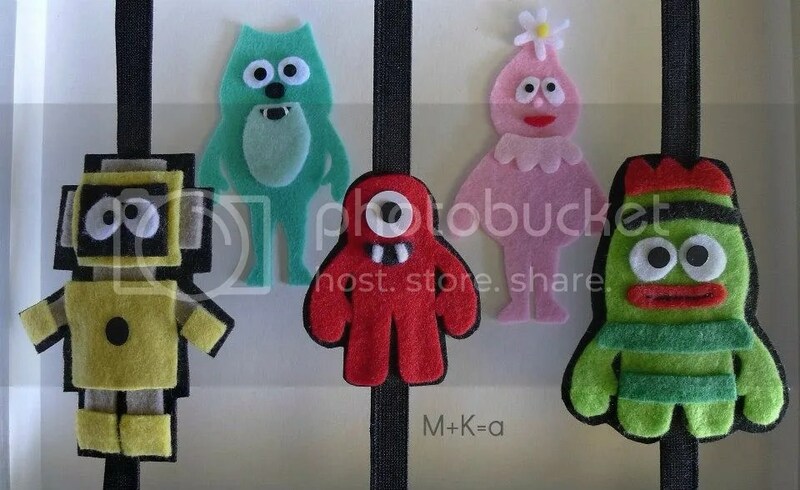 From girly stuff to character felt, see how good she is?! 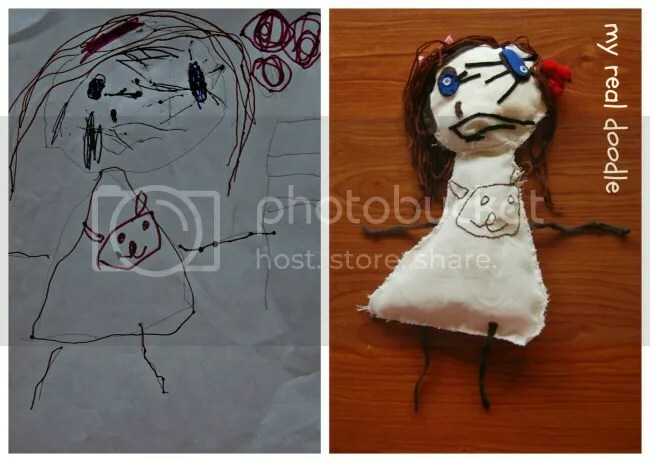 I told yah, she’s very artistic. She can customized hairpieces for your little girls. If Cyler’s a girl, I bet everyday akong o-order sa kanya! I swear! This is a perfect gift for your daughter, niece, goddaughter, little sister, or even to your neighbor’s little girl! This is something that every little girl should have. 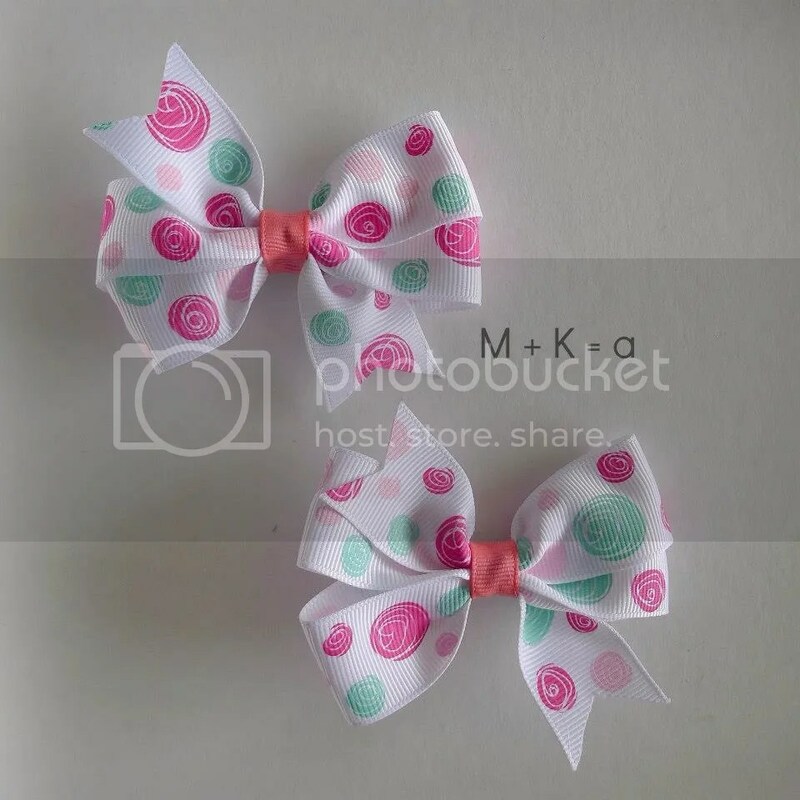 If you want to check all their cute and fab hairpieces you can visit their Facebook Page here. I’m pretty sure you will fall inlove in all her designs like I did! You know what, one of my frustrations in life is being creative. Lahat ng kaartehan sa mundo sinalo ko except for one thing– being creative. Tulog ata ako nun or nagtutulog-tulugan lang ako ng nagsabog si Lord ng creative juices. 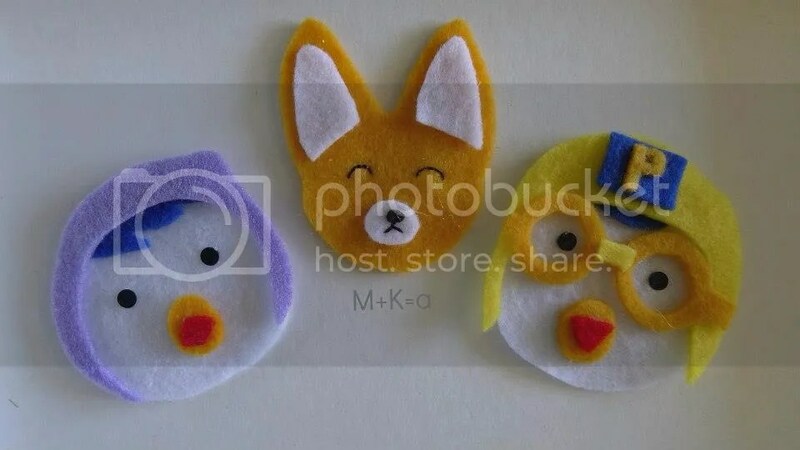 I’ve always wanted to be someone who was able to do craft because I’m not really good in it. I’m trying kaso parating FAIL! Epic fail that is. Cj would always laugh at me whenever I try to sew my clothes, ganun ako ka-fail sa bagay na yan. Most especially when I try making hand crafts dyan ako super sablay I tell you. I’d rather buy ready made than doing it all by myself. 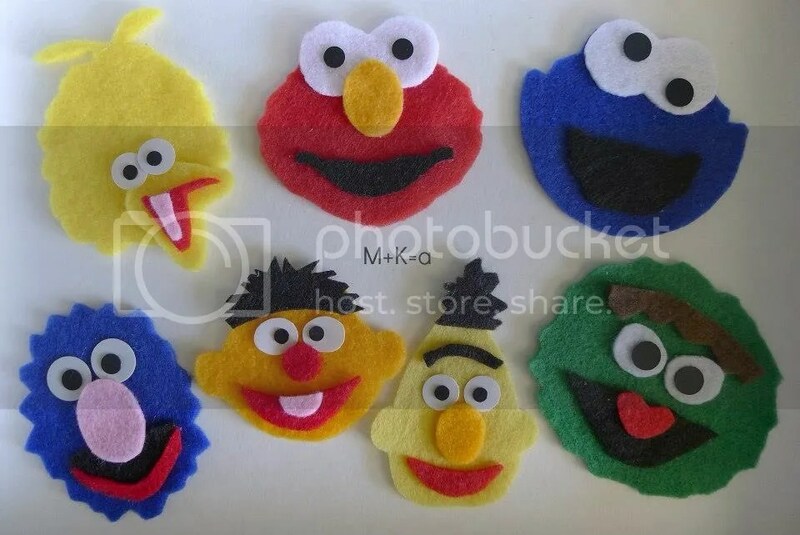 Tamad na wala pang creativity– that’s me when it comes to craft. That’s why I really admire those people who are really good in making crafts. One of the people that I really admire the most when it comes to handmade craft is Pepper, she and her sister are really good in it! 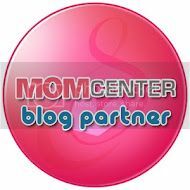 Pepper is the mom behind the blog “Days in a Wagon” like me she also shares her momventures thru her blog. Also, she is the brain and beauty behind “The Wagon Shop“. I really admire this lady because she already wear so many hats but still on top of that, still she was able to manage her business and her family at the same time. She is definitely a super Mom! Kung pwede lang sabitan ng crown si Pepper, ginawa ko na! And did I mention that aside from being talented she’s also very pretty?! She really is! I was star struck at her when I saw her last February in our grand playdate. I told her that she’s really beautiful but she’s very humble and still deny the fact that she’s pretty. She is such a very down to earth person. We did had a little Q&A portion and I am so honored to share it with y’all. 1.) What inspired you to start your business? 2.) Encouraging words for the readers who would like to start or improve their business. 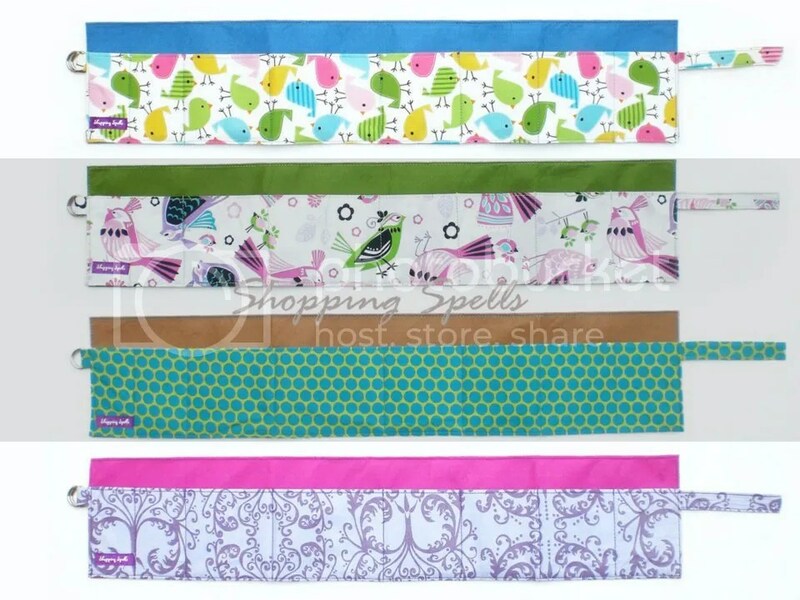 These are some of my favorites products from The Wagon Shop that really caught my attention, such an eye-candy! 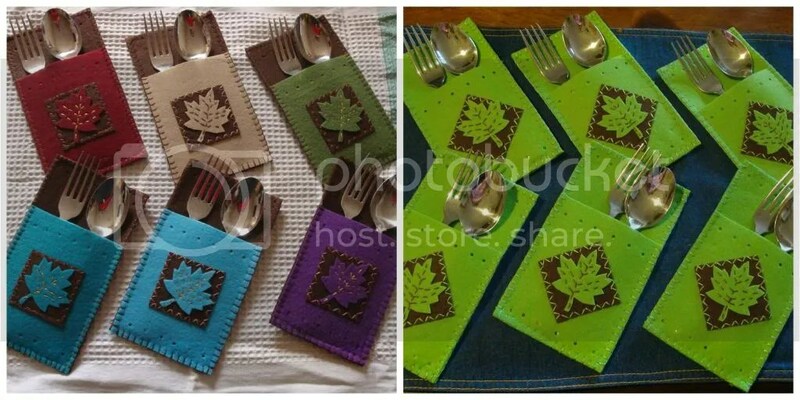 Make your plate setting perfect with this charmingly handmade, handcrafted, hand stitched craft felt Silverware Utensil Holder. 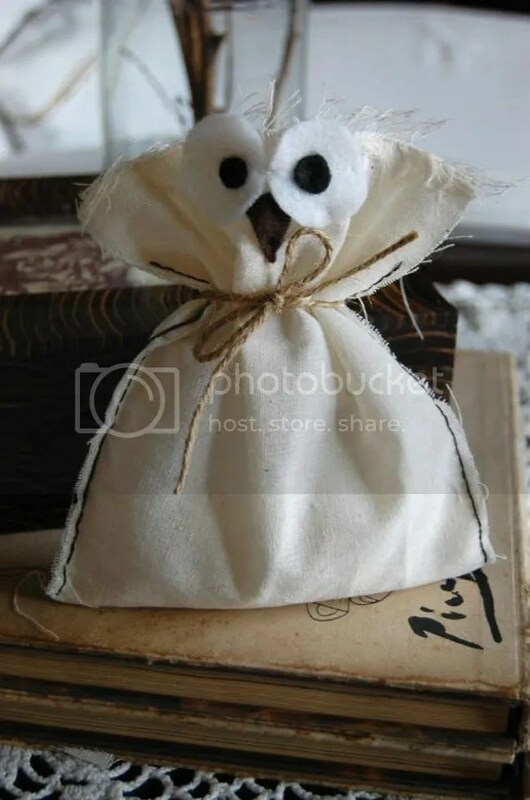 This pouch is perfect for Harry Potter themed birthday party or just plain owl themed party. 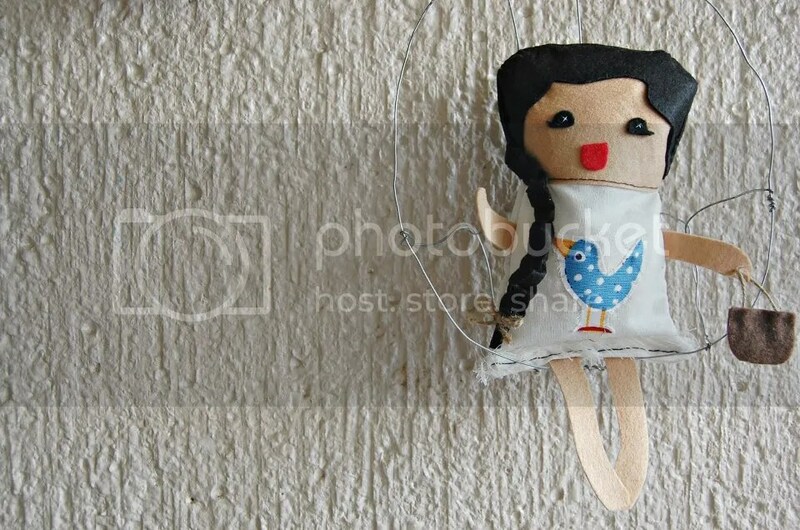 This handmade toopsie doll are adorable, unique, and most especially non-toxic, perfect for every little girl! 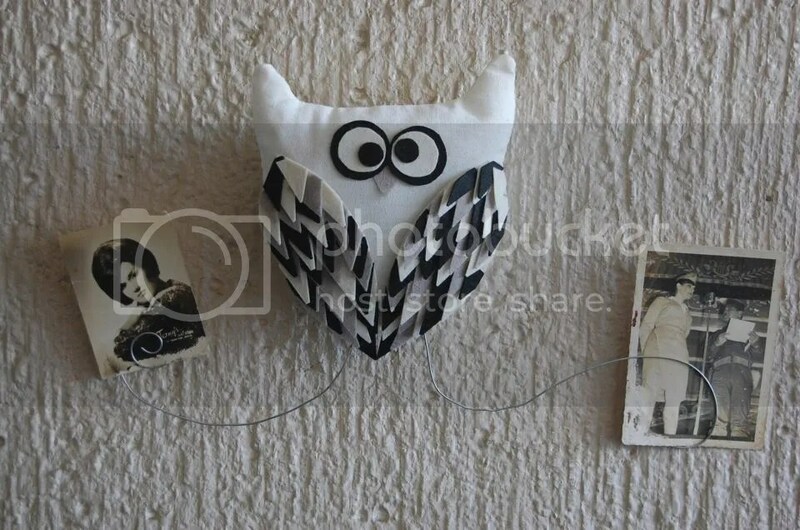 Send a little note to your loveone with these beautiful and unique handmade owl greeting cards! 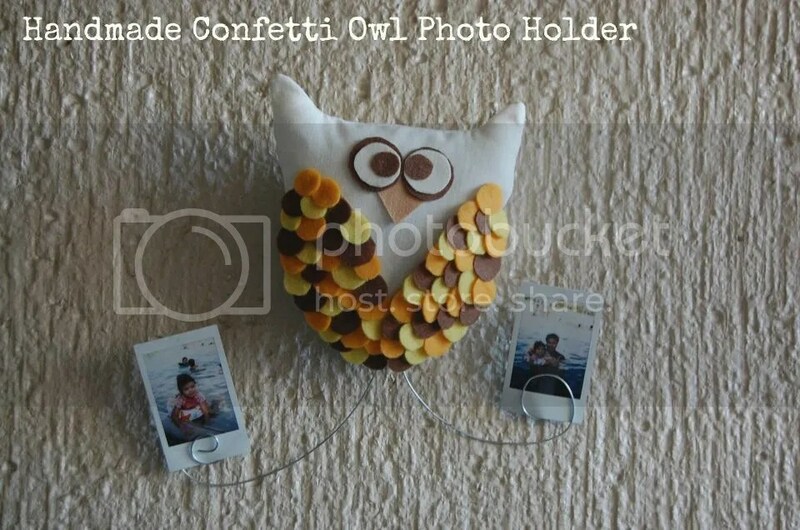 These handmade confetti owl photo holder is definitely my favorite! It reminds me of my childhood memories. Perfect wall decor at your home! 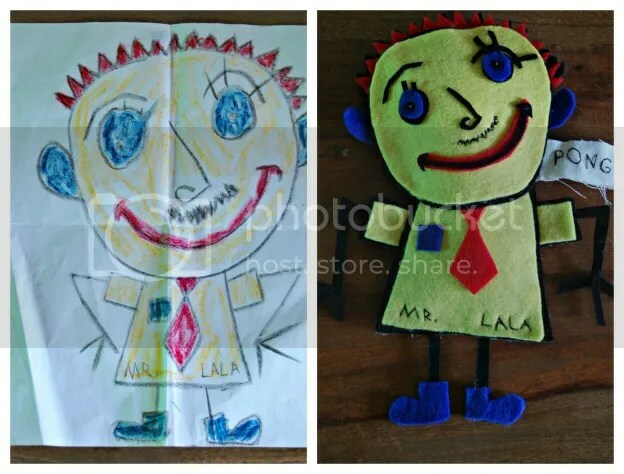 My real doodle are kids fun, artsy, and carefree drawings rendered in cloth making them three dimensional and — HUGGABLE! And there goes my favorite! 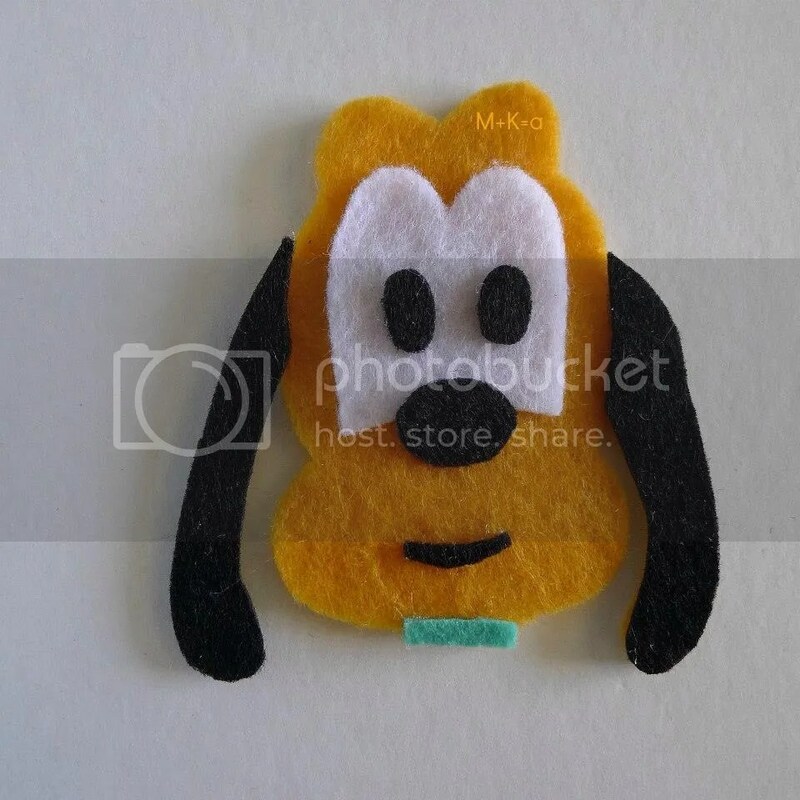 Actually, I love all their handmade crafts! It’s cool and most especially unique! 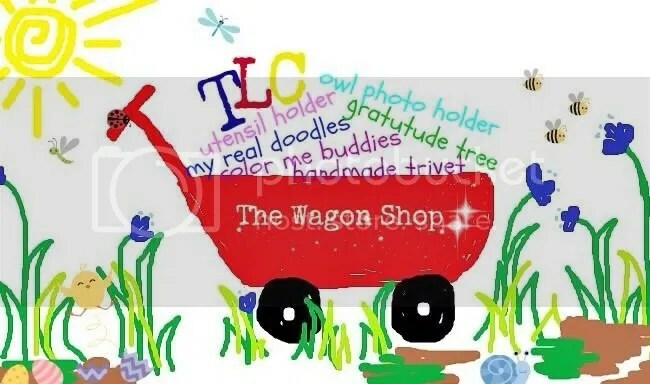 There are lots of handmade crafts waiting for you at The Wagon Shop, feel free to visit their site and check out all their items! I’m pretty sure you will love it too just like I do! And let us not forget what Pepper says to us “Utilize each and every talent that you have“, it’s God’s gift to us so cherish and nourish it. And don’t forget to share your talent and blessings with other people! Thanks again, Pepper for sponsoring one of the prizes for my upcoming giveaway! I really appreciate it, I really really do! Thanks again! Oh and special thanks to Erl for giving me the ideas on sponsoring! Thank you so much ladies! Oh and if you haven’t seen the prizes for my upcoming giveaway you can check it here! And I have a good news to share! There are still more prizes coming in our way, I’ll post it these coming days! So stay tuned!